As of December 1, The Carros Group will join forces with international real estate brand Engel & Völkers, one of the globe's pre-eminent luxury real estate companies. Founded in Hamburg, Germany in 1977, Engel & Völkers has a stellar reputation around the world and now operates in 38 countries worldwide, including eight cities in Canada. The full press release is included below for your review, and I look forward to putting this new opportunity to work for you come December 1. If you have questions regarding the transition, please don't hesitate to reach out. I look forward to connecting with you soon. VANCOUVER, BC (November 7, 2015) – Engel & Völkers, a European-based premium real estate brand, announced today the opening of its first Vancouver office. 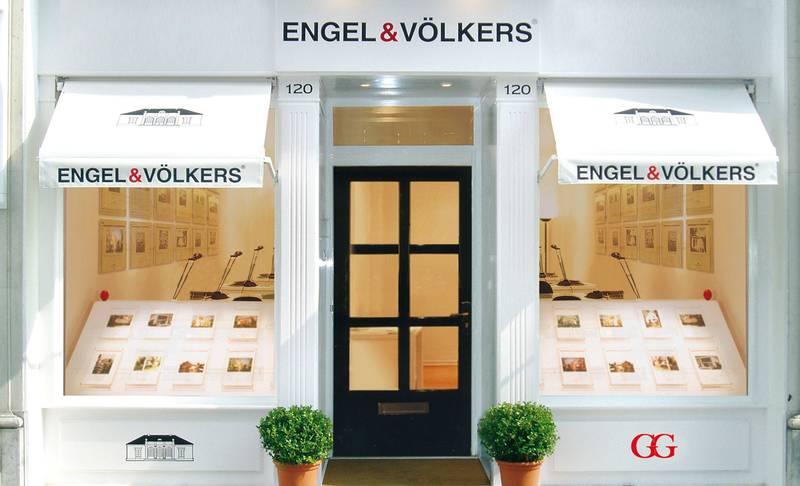 Engel & Völkers is joining forces with The Carros Group, a real estate brokerage that for more than five years operated as Sotheby’s International Realty’s highest-grossing Vancouver office. Carros adds that working with Engel & Völkers Vancouver gives him an opportunity to own a franchise, an opportunity that didn’t exist with Sotheby’s. He estimates that his office has done $600 million in business over the last two years, an attractive proposition for Engel & Völkers. The Carros team will operate from its same Yaletown office at 1152 Mainland, with the transition to Engel & Völkers being complete by December 1st. Houston, Beverly Hills, Los Angeles, South Bay, Minneapolis and Charlotte. Openings are planned in several new markets. Since its beginning in 1977 as a specialty boutique providing exclusive, high-end real estate services in Hamburg, Germany, Engel & Völkers has become one of the world’s leading companies specializing in the sale and lease of premium residential and commercial property, yachts and private aviation. Engel & Völkers currently operates a global network of over 6,000 real estate advisors in more than 650 brokerages spanning 36 countries across four continents, offering both private and institutional clients a professionally tailored range of luxury services. It established its North America corporate headquarters in 2007 and opened its first brokerage in the same year. Committed to exceptional service, Engel & Völkers supports its advisors with an array of premium quality business services; marketing programs and tools; multiple platforms for mobile, social and web; as well as access to its global network of real estate professionals, property listings and market data. Each brokerage is independently owned and operated.